Come & see this beautiful remodeled home ready to move in!! Features NEW SS Appliances, NEW granite countertops, NEW kitchen backsplash. 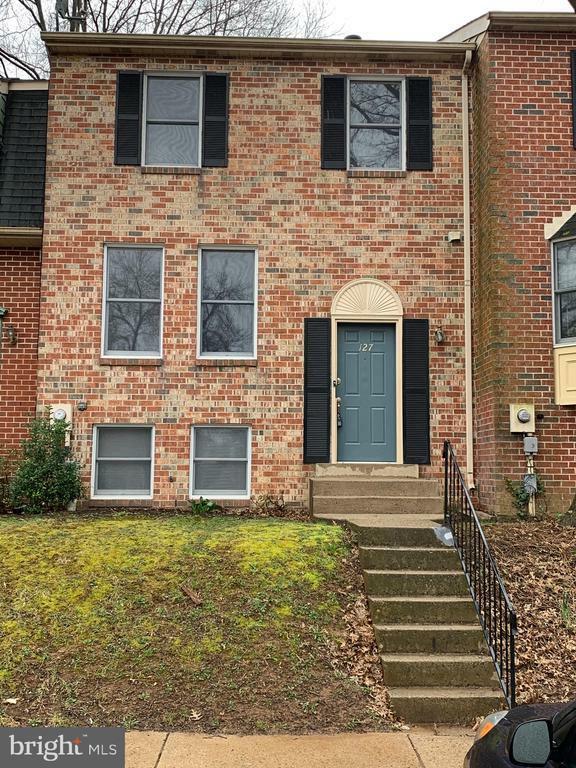 ALL 3 levels freshly painted, remodeled bathrooms, ceramic tile floors, NEW light fixtures, recess lights, NEW contemporary laminate floors in upper & lower levels, main level hardwood floors & plenty of storage space, fully finished walk-out basement with wood burning fireplace. Enjoy barbecues in large size deck with fenced in yard & more!!! HOA Name: Colony Village Townhouse Association Inc.